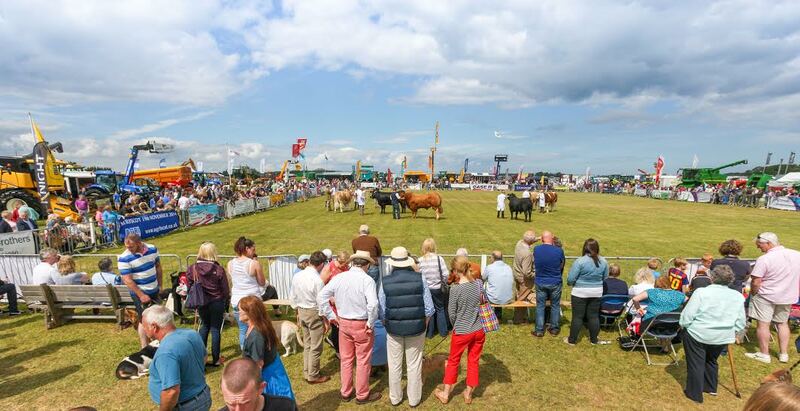 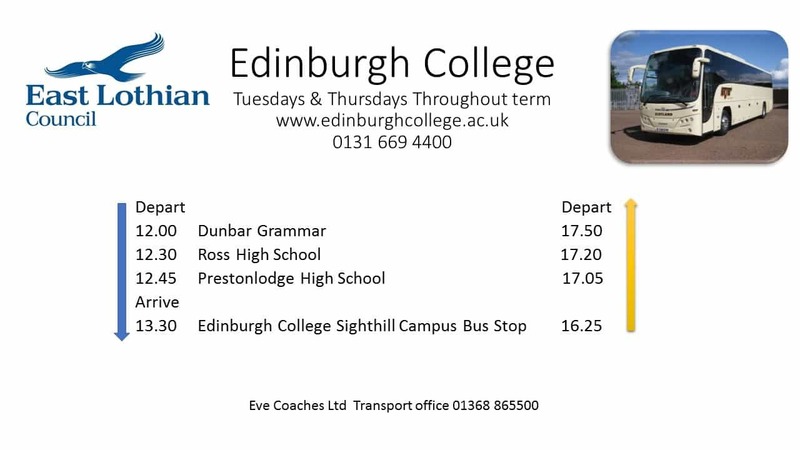 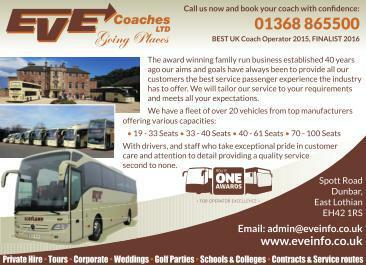 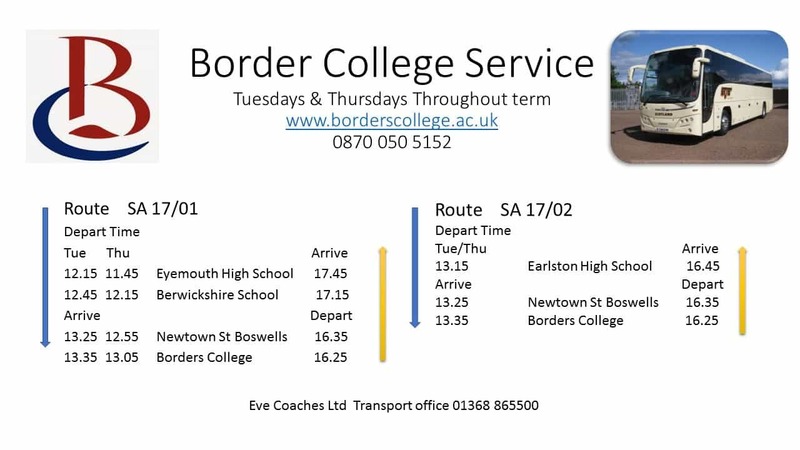 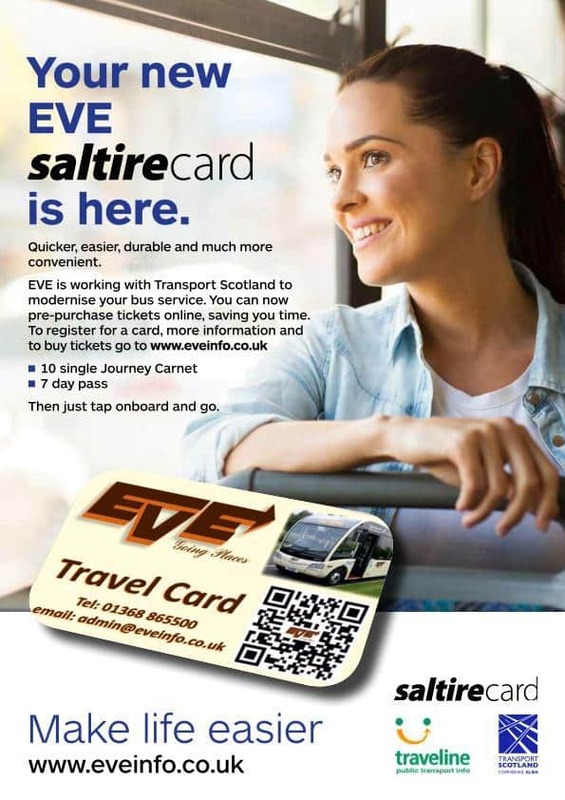 Eve Coaches based in East Lothian and surrounded with Scotland’s premier golf courses are ideally placed in providing transportation for visiting golf parties from small groups to the very largest. 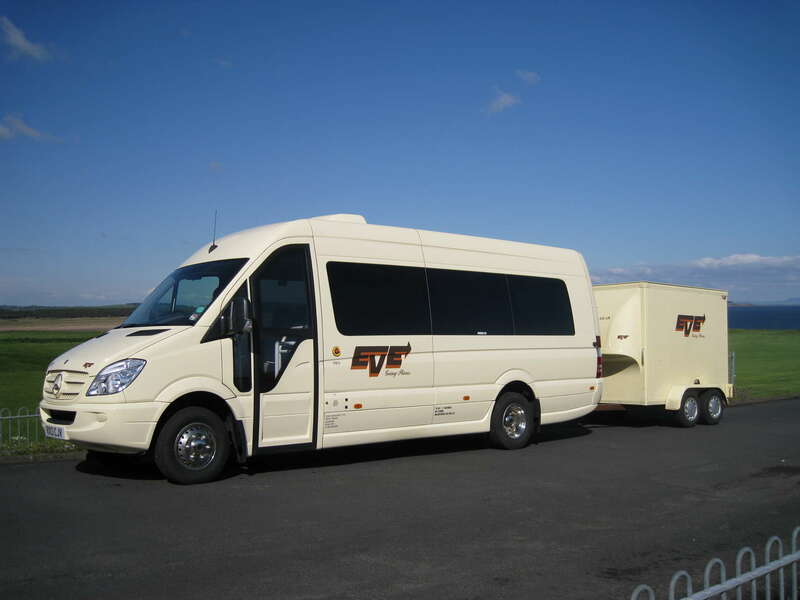 We have a range of vehicles that can also if required have a club trailer attached to ease the loading and unloading of golf equipment. 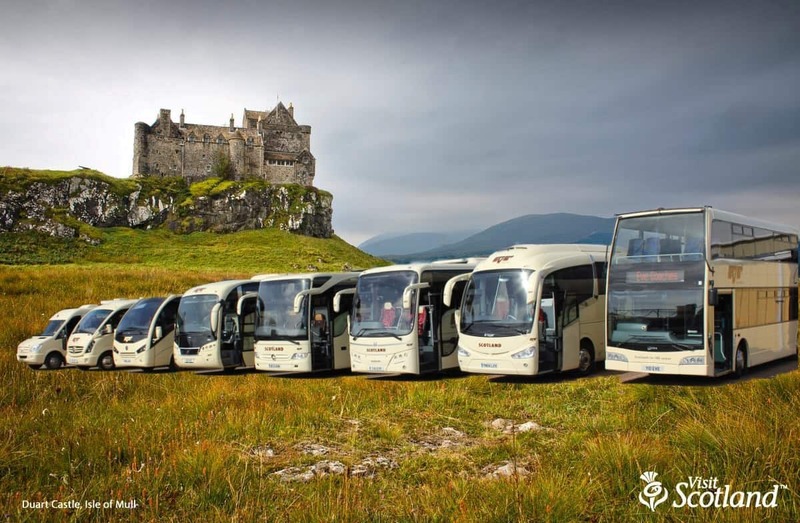 For mixed parties with non golfers we can accommodate sightseeing and shopping excursions.Scotland is renowned as The home of Golf, with over 500 courses, and some of the best championship courses, such as Carnoustie, Muirfield, Turnberry, Royal Troon, Gleneagles and not to forget St. Andrews. 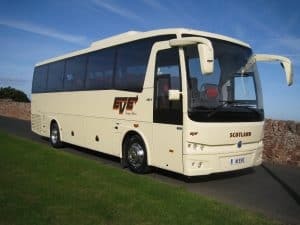 With Eve Coaches highly trained drivers and exceptional coaches we can convey your group from destination to destination to enjoy some of the golfing gems located around Scotland. 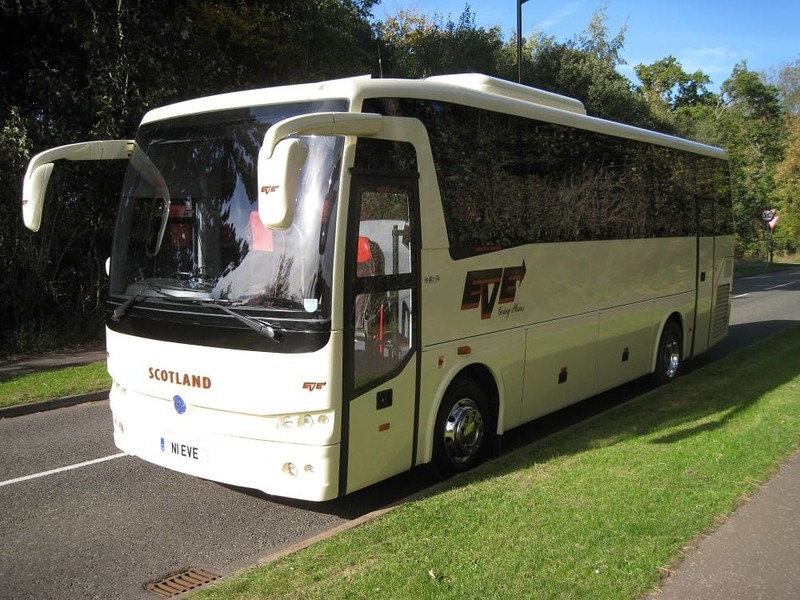 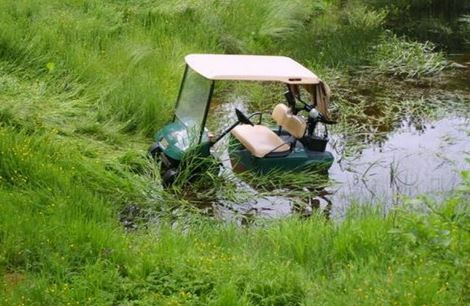 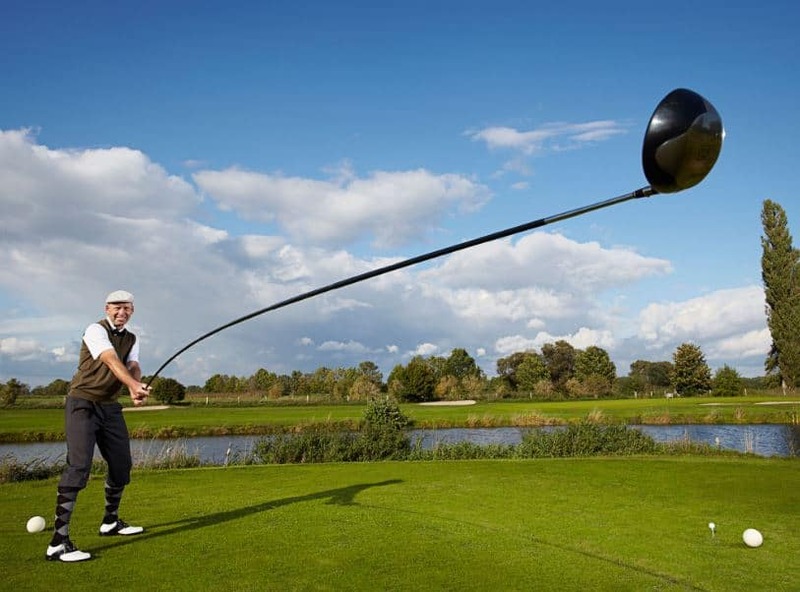 We aim to let you concentrate on your game, and not to worry about how you’re getting there, all that is needed is your golfing itinerary, and we will plan your transport, we always aim to give you an above par service, so you can have a below par round. 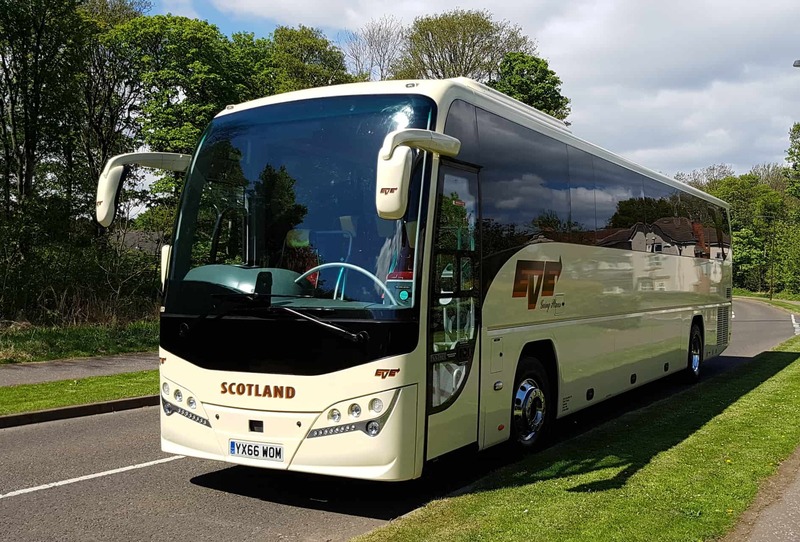 Our coaches are all equipped to take your golfing group with ease and comfort, your clubs are easily stowed on our executive coaches, whilst you travel in comfort, allowing you to re-energise for the next 18.